We have several paddling opportunities during the week and at weekends. The regular weekday paddle sessions are on a Tuesday or Thursday evening, with start times dependant on summer or winter daylight conditions. We also paddle at weekends, mostly to pre-arranged venues other than our usual launch spot at Benarth Slipway. If you need to confirm whether a paddling event is scheduled or not please check out the calendar page on this website first. 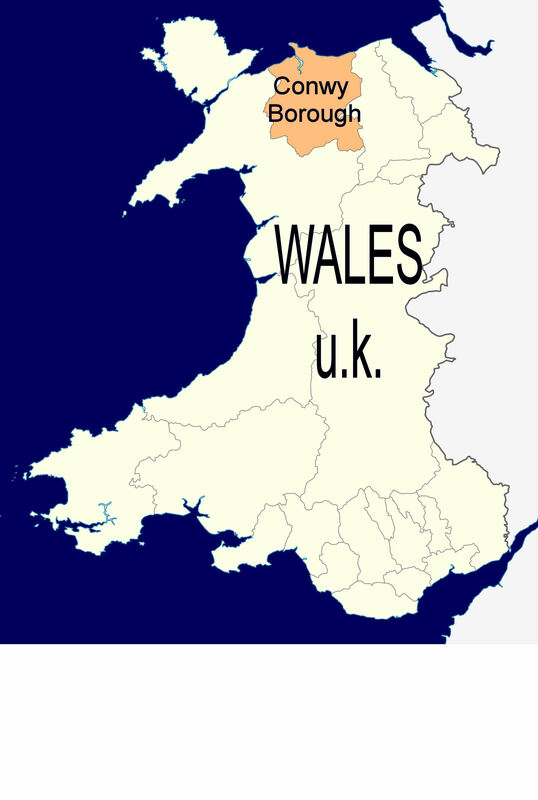 If you need further confirmation, you can also contact Penny Wingfield Tel/fax (01492) 650989 OR use the "Ask A Question" page of this website. 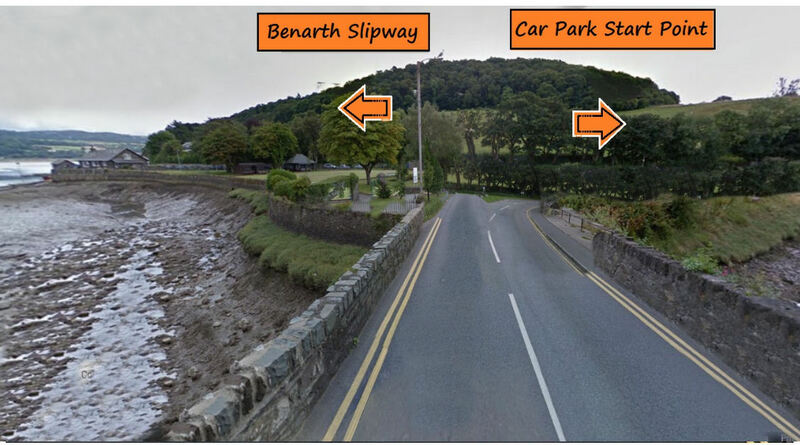 Our Most Popular Meet Up Spot - Benarth Slipway, Conwy LL32 8UB: The slipway is very near the bowling green, which is on the South side of Conwy Castle. 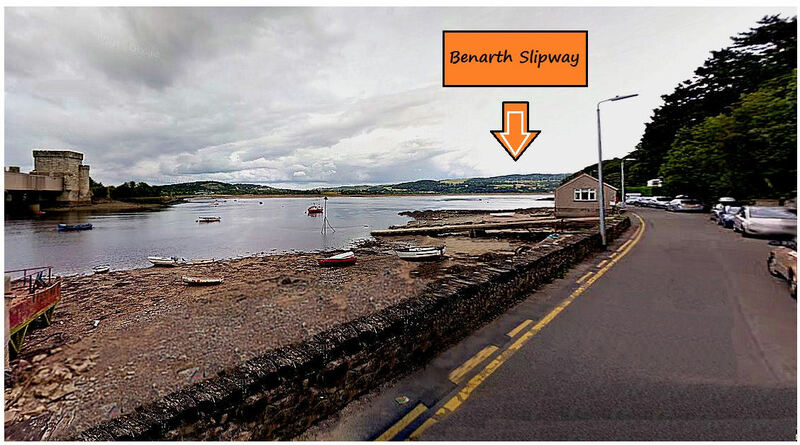 Please remember the River Conwy is a tidal estuary and the state of the tide and water flow often dictates whether we can use this site for absolute beginners. For a more sheltered "beginners" venue, we can arrange a trip to one of the lakes in the area.